Bearman, G. and Christens-Barry, W.A. 2009a. Imaging the Ostracon. In Garfinkel, Y. and Ganor, S. 2009. Khirbet Qeiyafa Vol. 1. Excavation Report 2007-2008, pp. 261-270. Jerusalem: Israel Exploration Society. Bearman, G. and Christens-Barry, W.A. 2009b. Spectral Imaging of Ostraca. PalArch’s Journal of Archaeology of Egypt/Egyptology 6(7) (2009), 1-20. Sanders, Seth. 2009. 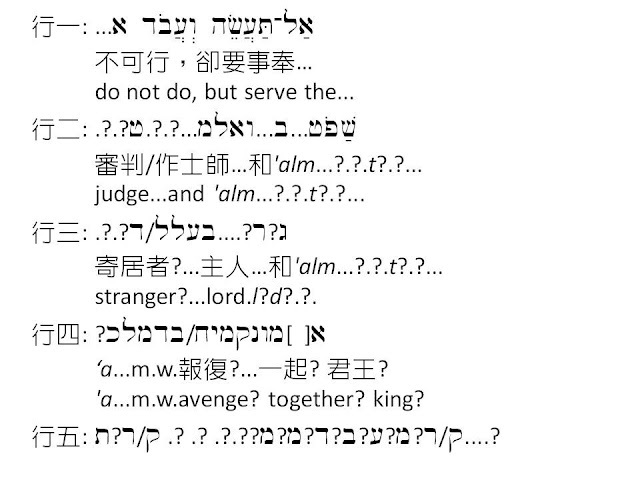 The Invention of Hebrew. Urbana: University of Illinois Press. Galil, Gershon. 2009. The Hebrew Inscription from Khirbet Qeiyafa/Neta'im: Script, Language, Literature and History. Ugarit-Forschungen 41: 193-242. Puech, Emile. 2010. 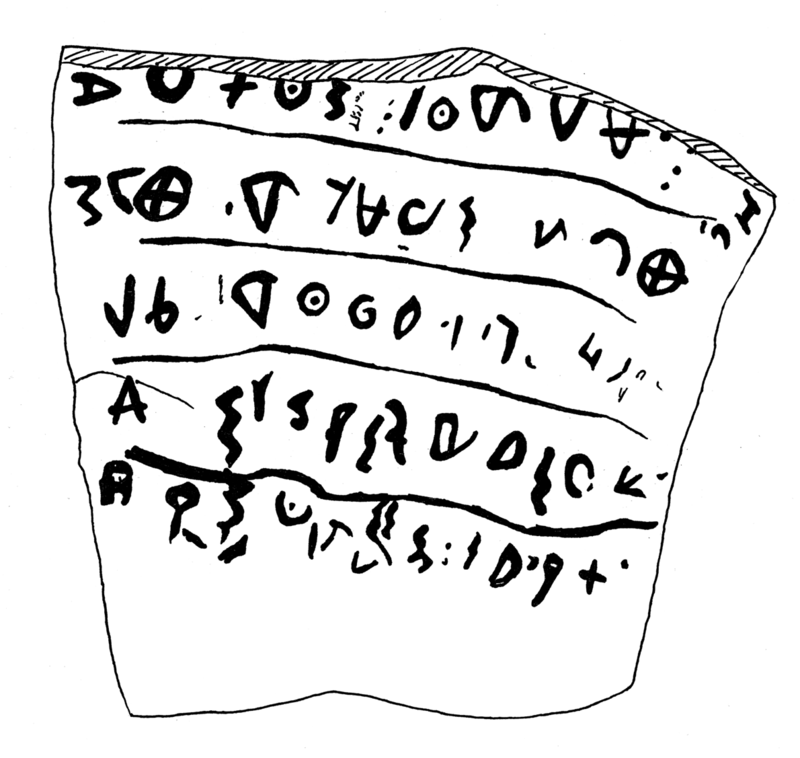 "Ostracon de Khirbet Qeyafa et les debuts de la royaute en Israel." Revue Biblique 117: 162-184. Rollston, Christopher. 2010a. 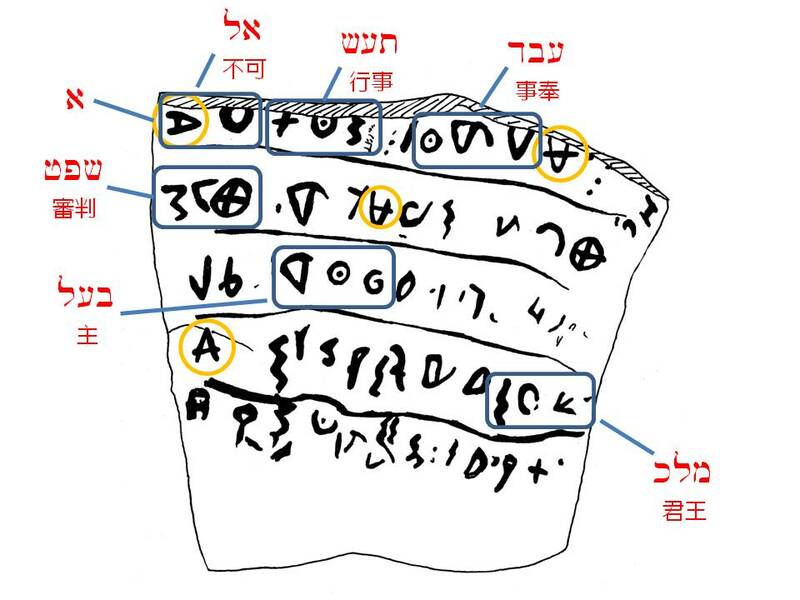 Writing and Literacy in the World of Ancient Israel: Epigraphic Evidence from the Iron Age. Atlanta: Society of Biblical Literature. Rollston, Christopher. 2010b. Radio interview with Christopher Rollston by Gordon Govier from Radioscribe.com, Episode #1211, dated 2010-01-24. Available at: http://tbts.info/episodes. Rollston, Christopher. 2010c. Reflections on the Qeiyafa Ostracon. Available at: http://www.rollstonepigraphy.com/?p=56. Toorn, Karel Van Der. 2007. 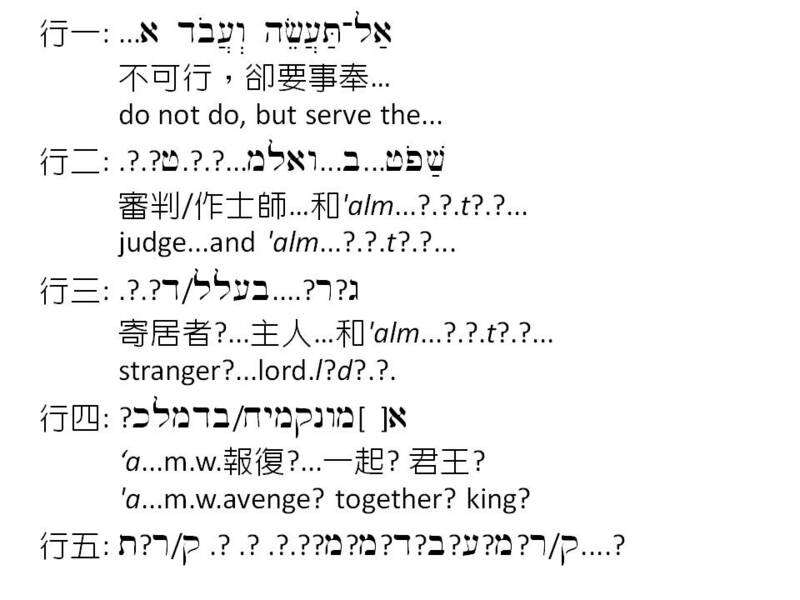 Scribal Culture and the Making of the Hebrew Bible. Cambridge, Massachusetts, and London, England: Harvard University Press. Misgav, H., Garfinkel, Y. and Ganor, S. 2009. 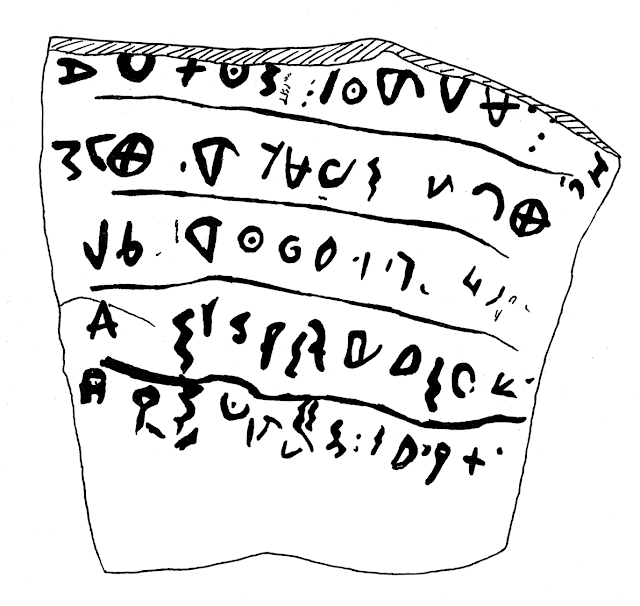 The Ostracon. In Garfinkel, Y. and Ganor, S. 2009. Khirbet Qeiyafa Vol. 1. Excavation Report 2007-2008, pp. 243-257. Jerusalem: Israel Exploration Society.